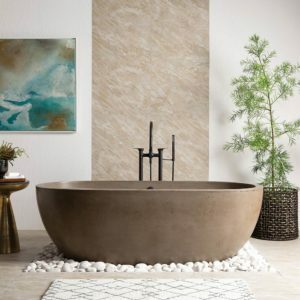 BEWITCHING BATH. Not to worry – it’s no spell we’ve cast; it’s concrete, done better. 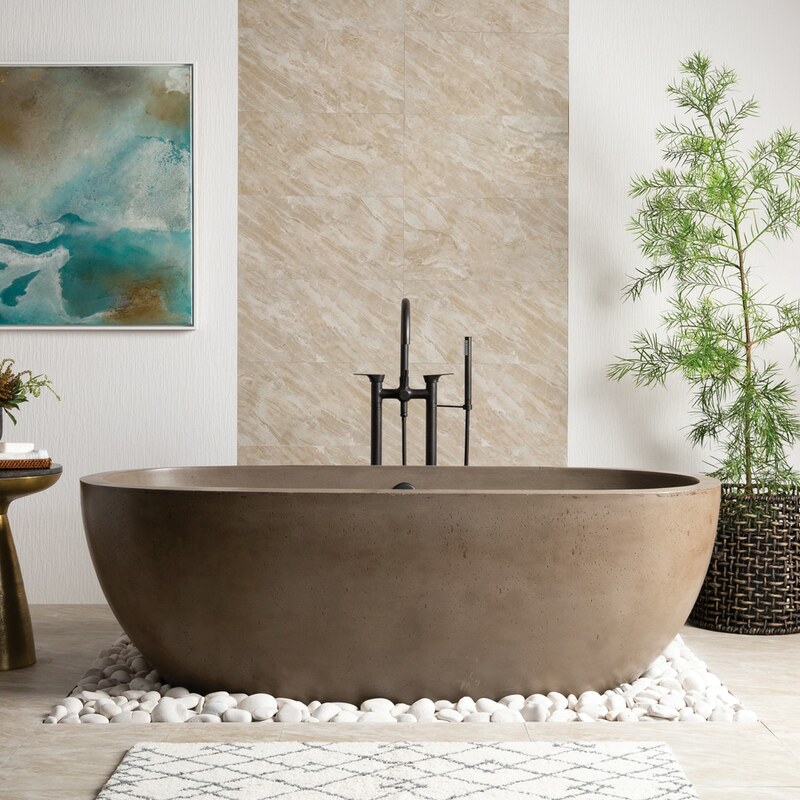 The groundbreaking NativeStone® Collection of bathtubs is a mesmerizing combination of contemporary artistry and innovation. 62" x 36" x 21"